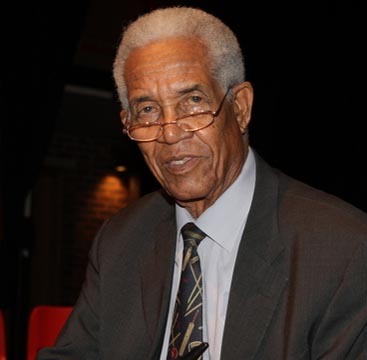 Garfield St. Auburn Sobers was born on the 28th July 1936 with six toes and six fingers. This natural feature had nought to do with his extraordinary sporting accomplishments. In truth, it was a bloody nuisance. Get six toes and try putting on boots! It was not till he was in England playing in the Lancashire League that Trevor Bailey helped him secure operations which removed those unwieldy hindrances. That is one account from solid Bajan sources, though a note in cricinfo from Dan Liveman asserts that the ‘extras’ were removed immediately after his birth. From little acorns great oaks of yarn grow! 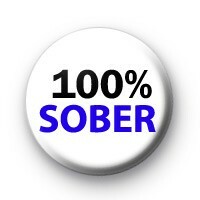 Pic from http://www.bing.com/image Read the rest of this entry ? Of all the numbers stacked against the name Everton de Courcy Weekes in scorebooks the world over, 90 carries an unfortunate significance. 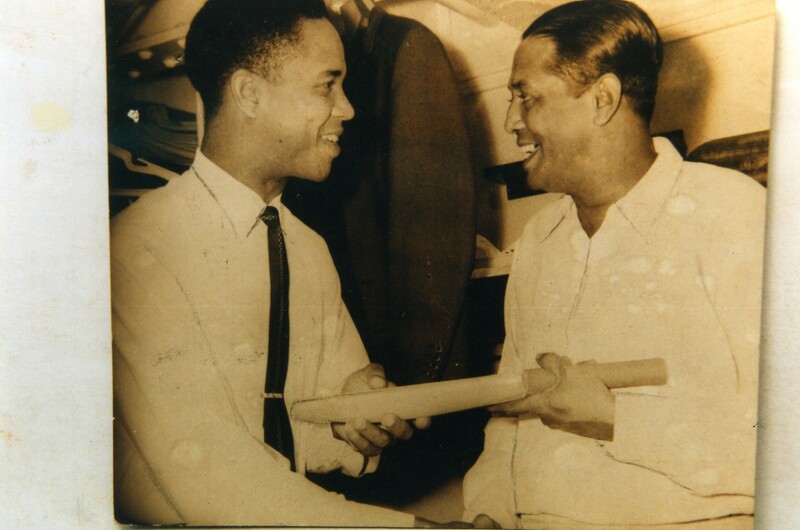 It was his score in West Indies’ first innings of the fourth Test against India in Chepauk, Madras, now Chennai, in January 1949. 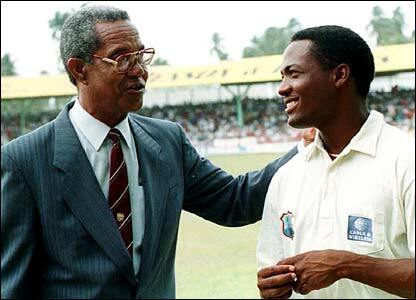 Ten more runs would have extended his overall record of five successive Test hundreds that has never been surpassed; he was cut short by a run-out decision by the square-leg umpire that Weekes now euphemistically describes as “rather doubtful”. 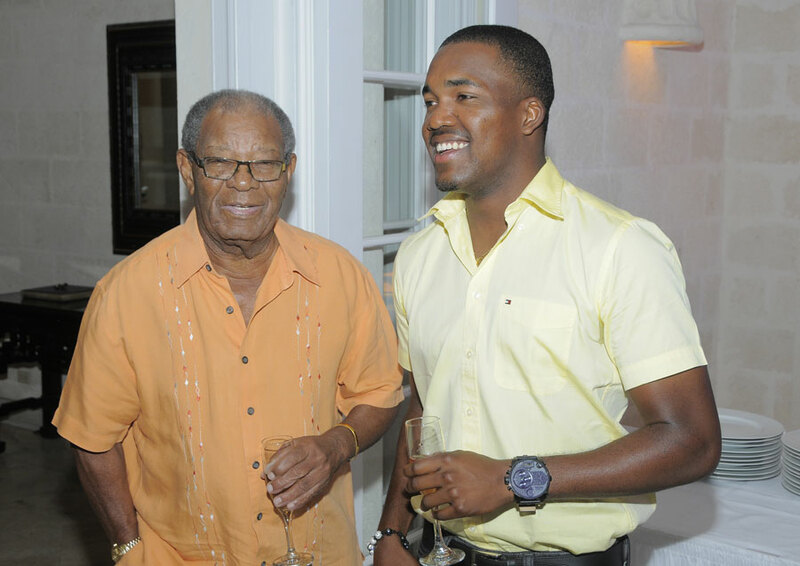 Sixty-six years on, the figure 90 carries an altogether happier connotation for a celebrated cricketer, now Sir Everton Weekes, Knight Commander of the Order of St Michael and St George (KCMG), holder of Barbados’ Gold Crown of Merit (GCM), who enters the tenth decade of a fulfilling life on Thursday. 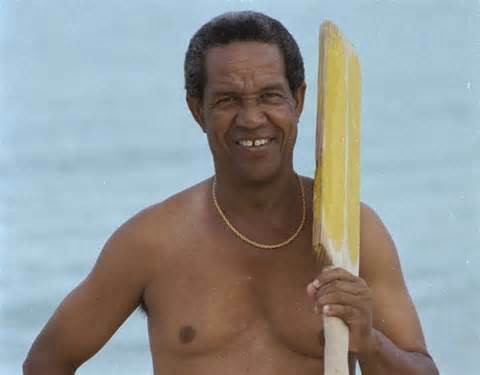 Of surviving West Indies Test players, only Andy Ganteaume, the diminutive opening batsman with the unique record of scoring a hundred in his one and only Test innings, is older, at 94. In an interview five years ago for the series Cricket Legends of Barbados, Weekes told me he felt that if he made it to the end of that year he would get to the three figures in life that eluded him in cricket in Madras. Read the rest of this entry ? Brathwaite: It was a good achievement. I don’t think my captain ever takes my bowling seriously. I just try to stick to the basics. Herath: We wanted to get as much runs as possible. The pitch has not much for batsmen, it has more help for the spinners. Anglie and Milinda did well. We could not capitalise in the latter part but I have a lot of confidence in our bowlers. When the batsman is sweeping or coming down the track, there is a difference mindset. 9:25am: Brathwaite had only three first-class wickets before his 6 for 29. We look back at other standout performances by the ‘occasional’ bowlers. 9:20am: Not only did Brathwaite pull the rug from under Sri Lanka’s feet, he also proved to his captain Jason Holder that he was right in demanding a bowl, writes Andrew Fernando Read the rest of this entry ? 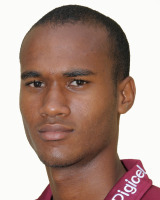 Kraigg Brathwaite had three first-class wickets before his 6 for 29 at the P Sara Oval. ESPNcricinfo looks back at other standout performances by the ‘occasional’ bowlers. The ball turned from the start in Sydney, but West Indies would have not been perturbed by the prospect of facing Allan Border, who had taken 16 wickets in his 100 Tests till then. 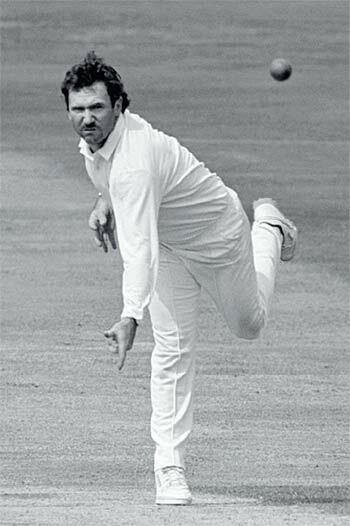 Australia were playing two specialist spinners in Peter Taylor and debutant Trevor Hohns, while West Indies had brought in Roger Harper for Patrick Patterson. Pic from www.images99.com Read the rest of this entry ? You are currently browsing the Critiquing Cricket blog archives for October, 2015.